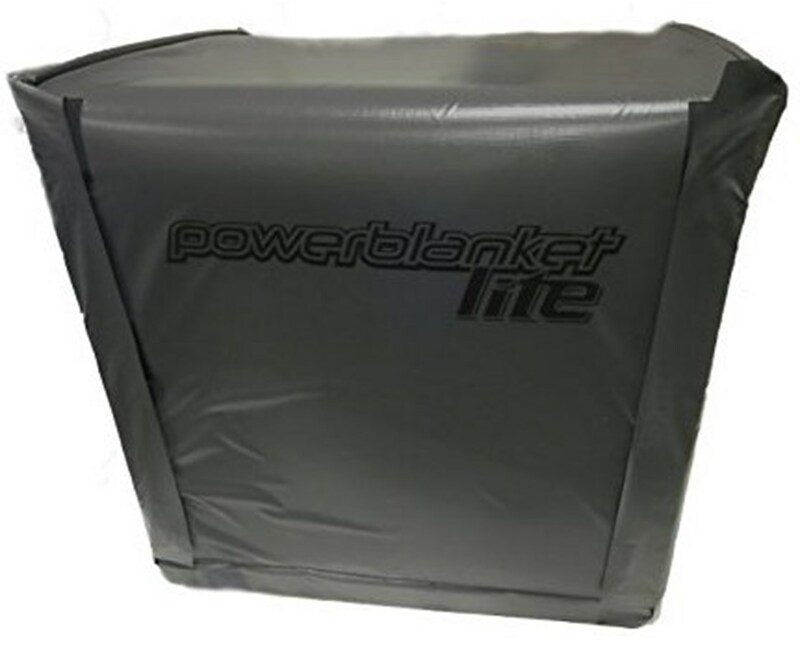 Whether for residential, light industrial or industrial use, the PowerBlanket Hot Box Bulk Material Heater is a great tool to heat bulk materials and palletized products. The convenient box storage with plastic frame easily contains caulk, paint, resins, construction materials, and more. 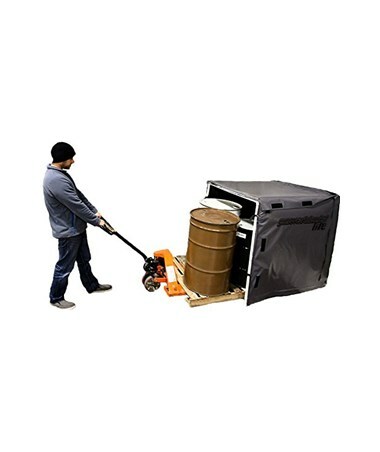 It assembles easily for portability – making it great for job site heating, remote location use, transporting temperature sensitive materials and more. 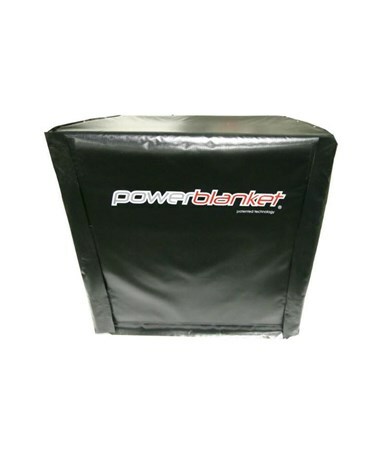 Designed for energy efficiency, the PowerBlanket heated box runs on 120V. 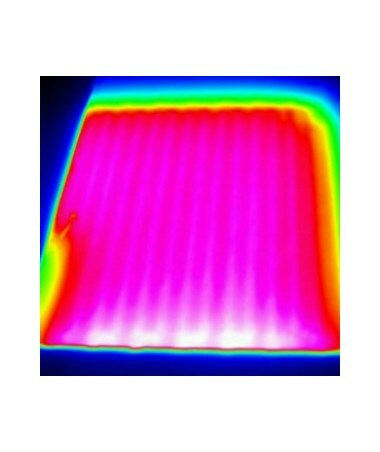 Best of all, there is no need to heat an entire building to keep costly materials from freezing. 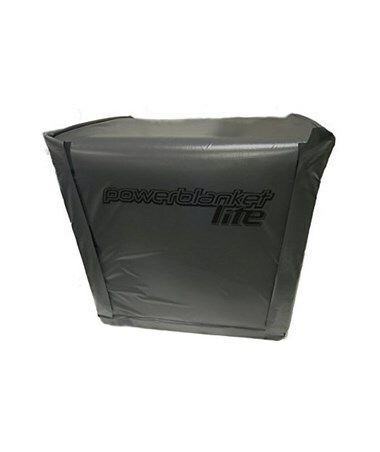 Its insulated full-wrap design prevents burning and scorching while delivering uniform heat to its contents. 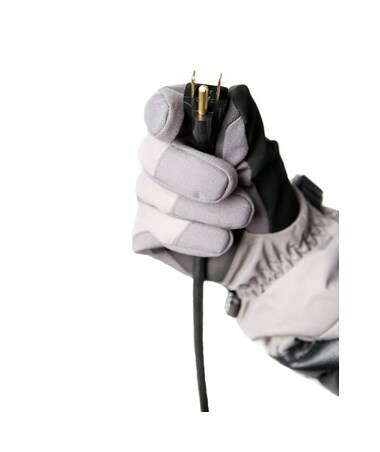 Stop important materials from getting damaged in extreme weather conditions. 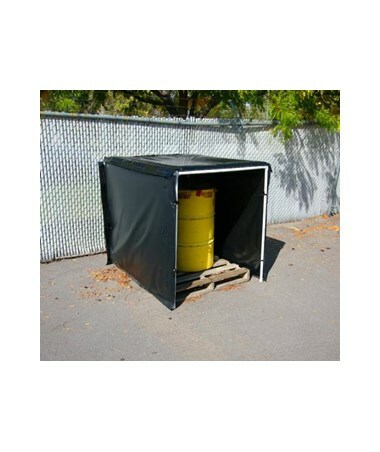 If stored in this material heater, chemical and industrial products will last longer. It maintains an internal temperature as high as 110°F / 43°C and keeps it that way. 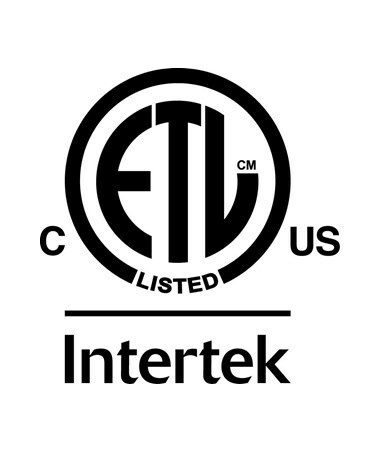 Moreover, it is certified safe by ETL to UL, CSA & CE standards. 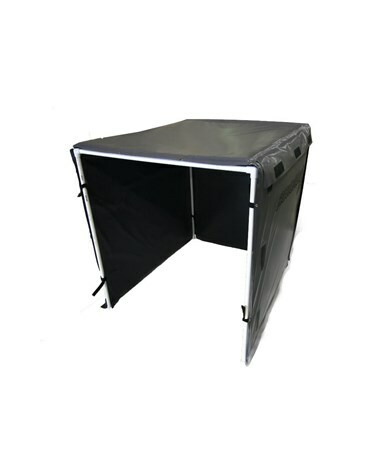 The PowerBlanket Hot Box Bulk Material Heater is available in four models. Kindly select your preference from the menus above. PBLHB48-800: 800 Watts, 48 cu. ft.
PBLHB54-800: 800 Watts, 54 cu. ft.
HB48-1200: 1200 Watts, 48 cu. ft.
HB54-1200: 1200 Watts, 54 cu. ft.
Volume Size 48 cu. ft. or 54 cu. ft. Size: 48 cu. ft. or 54 cu. ft.